TORORO: The Busitema University Vice-Chancellor, Prof Mary Okwakol, has said understaffing in public universities is undermining efforts to provide quality education. 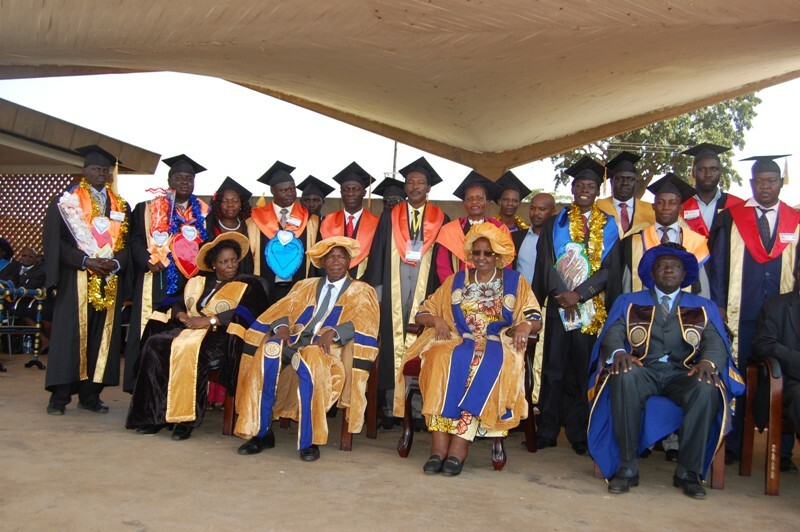 Speaking at the university’s 9th graduation ceremony at the main campus in Busia district on Wednesday, Prof Okwakol said the ministry of Education without addressing staffing challenges, research and outreach programmes in the public universities suffer. “I request that the ministry considers addressing the challenge of low staffing and non-promotion of staff in order to spur teaching, research and outreach in public universities if we are to remain competitive in the 21st Century,” she said, adding that the staffing level at Busitema University stands at 21%. “We face the challenge of understaffing at all senior level including lack of senior lecturers, associate professors and professors yet this category of staff, plays a big role in offering high quality in terms of teaching, and research,” she said. She also challenged government to increase the universities’ wage bill to enable them to recruit and retain staff. “What is regrettable is our inability to retain the staff we train because we lack the necessary wage provisions to promote or recruit and they end up after attaining higher qualifications, quitting and looking for greener pastures elsewhere,” Prof Okwakol, said. Ms Janet Museveni, the minister of Education, who was the guest of honour, said the government is committed to addressing the staffing gaps in all public educational institutions as well as ensuring that they are adequately remunerated. “You will realise that initially we had gaps in teaching and learning facilities as well as staff development but the ministry secured a loan from the African Development Bank to support construction lecture rooms, laboratories, libraries and rehabilitation of some of the building and our next target one is bridging up staffing gaps and staff welfare,’’ Ms Museveni said. 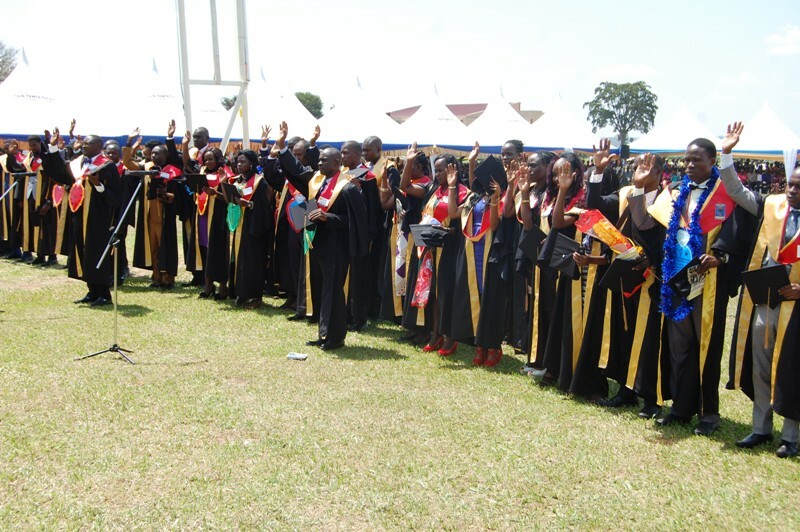 A total of 1,080 students graduated with certificates, diplomas, degree and masters degrees in different fields, including the 43 pioneer students of the Bachelor of Medicine and Surgery.